Von Zipper Psychwig-ALT is a Rimless frame for Men and Women, which is made of Metal & Plastic. 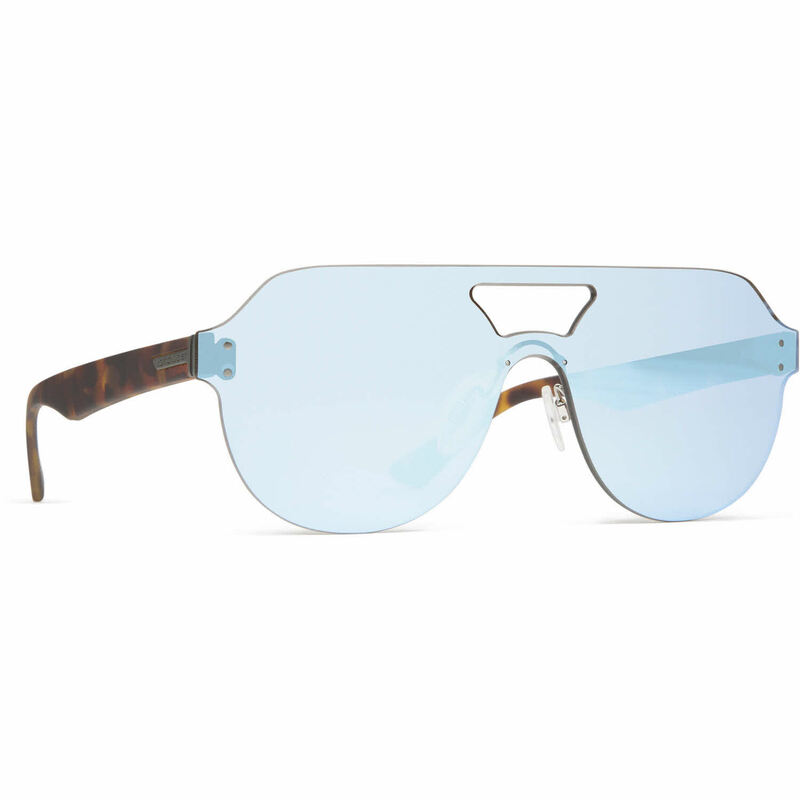 These Sunglasses work well for people whose style is: Unique, Cool/Trendy, Hipster. Von Zipper Psychwig-ALT Sunglasses come with a cleaning cloth and protective carrying case.